The Super 8 motel is located in the heart of town and only five miles from Gatlinburg and the Great Smoky Mountains National Park. At Super 8, you will enjoy a free SuperStart Continental Breakfast and Cable TV. We have Family Suites and Jacuzzi Suites with heart-shaped Jacuzzis and fireplace. 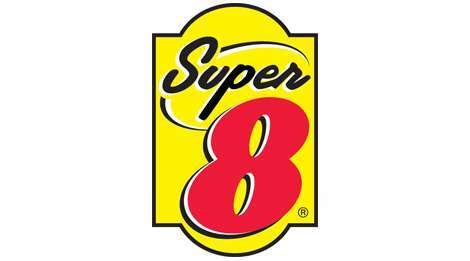 Super 8 is located one mile from Dollywood and right on the trolley route. We have an outdoor pool and hot tub. Conveniently located to all shows, shopping, and restaurants.